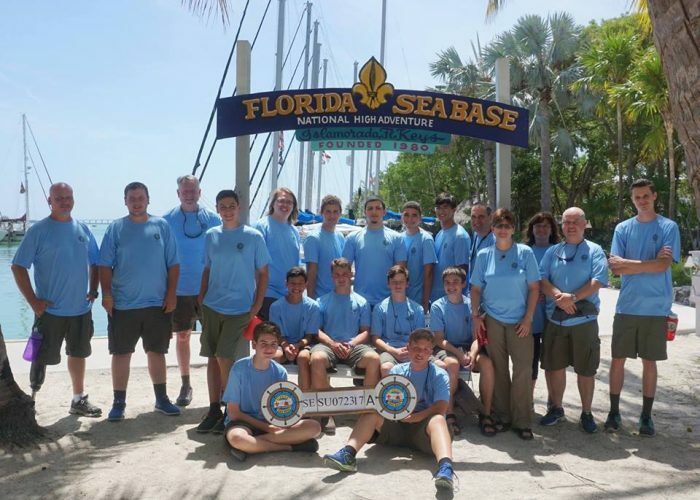 Troop 236 has an active High Adventure program that features one or more weeklong summer trips. 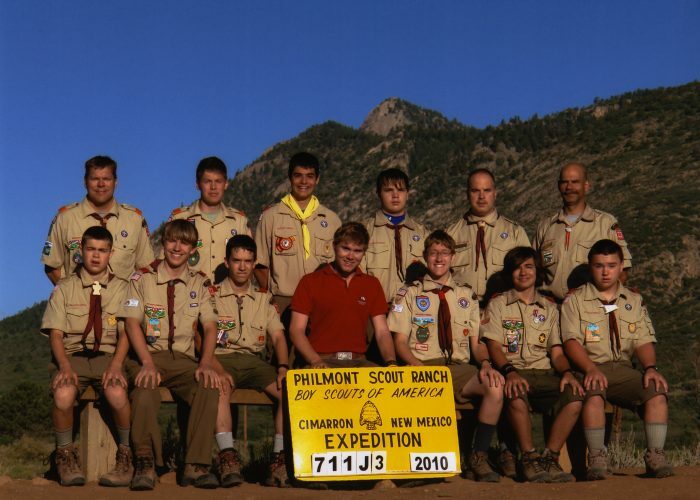 Our most popular and frequented High Adventure trips are Philmont in Cimarron, New Mexico and Florida Sea Base, followed by Northern Tier in Minnesota. 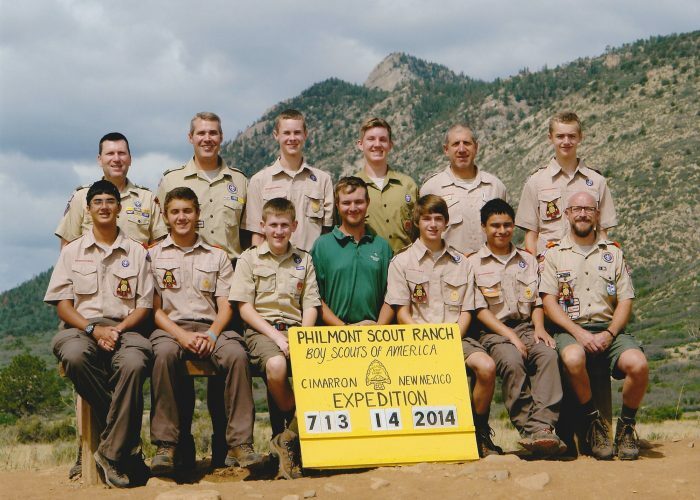 These are just three of four National Boy Scout High Adventure camps. 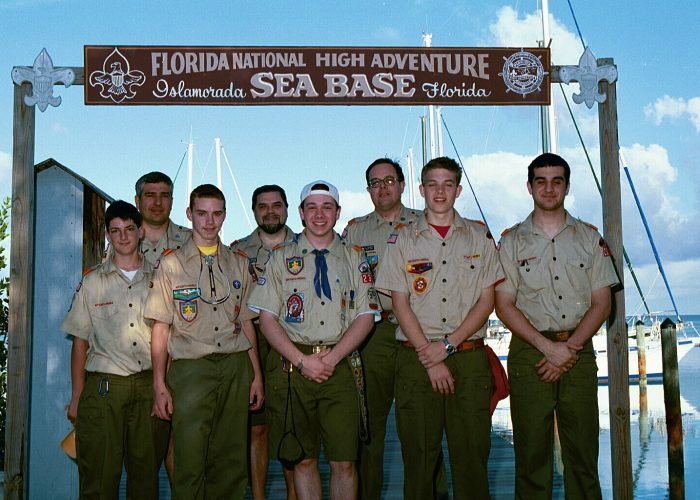 Two High Adventure awards are given to those who complete 3 or 4 trips to the National Boy Scout High Adventure camps. 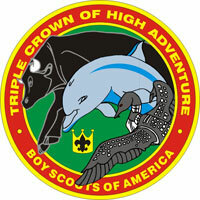 The first, the Triple Crown award, is given to those who go on three of the four High Adventure trips. 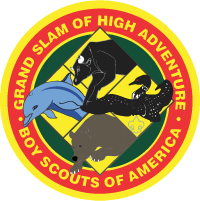 The Grand Slam is awarded to those who go to all four camps for their High Adventure programs. 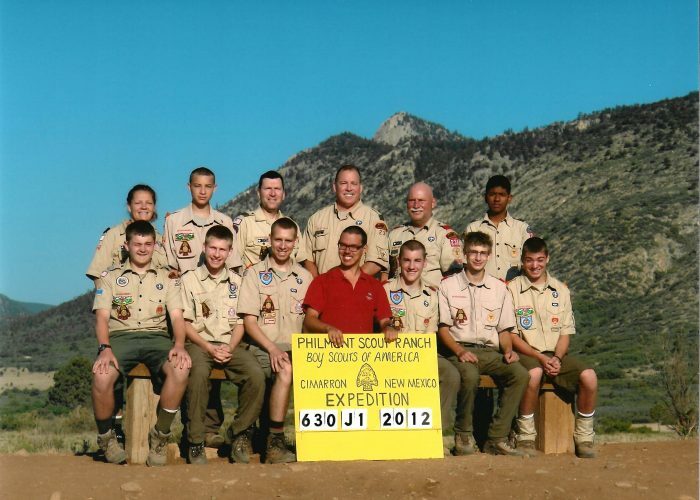 On January 19, 2019 at the Vasa Park Winter Court of Honor, Alberto Garza Gomez was awarded the Triple Crown award, a Troop 236 first! 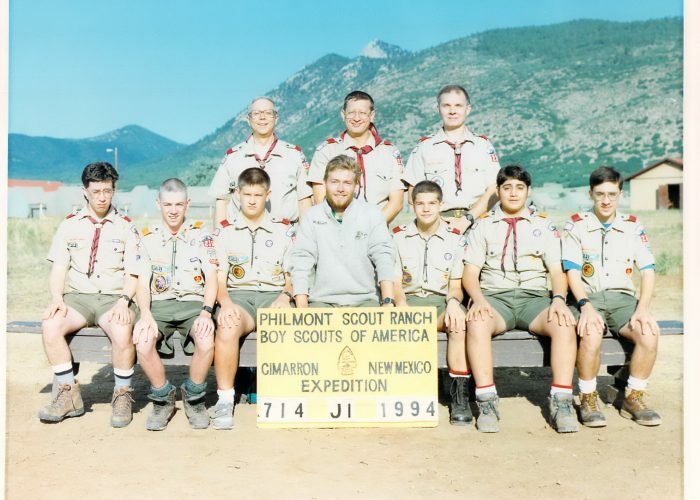 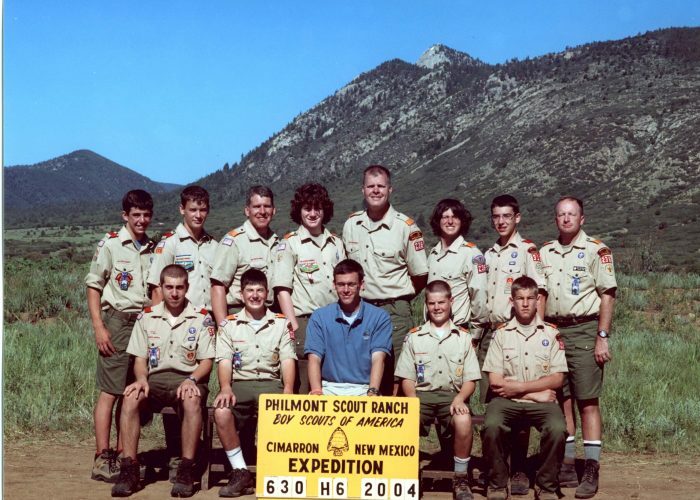 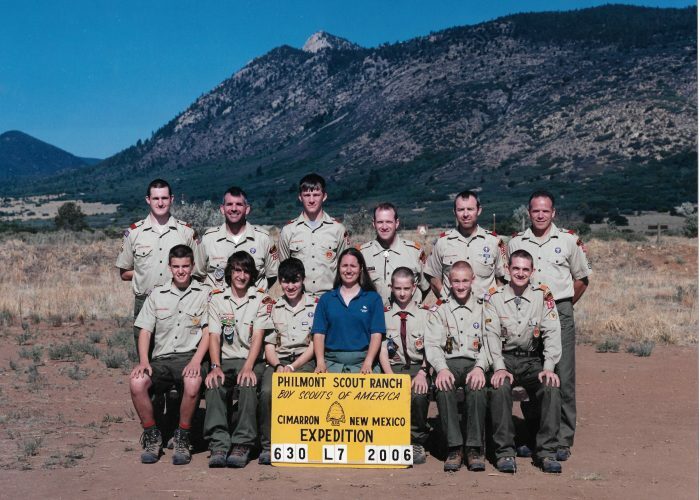 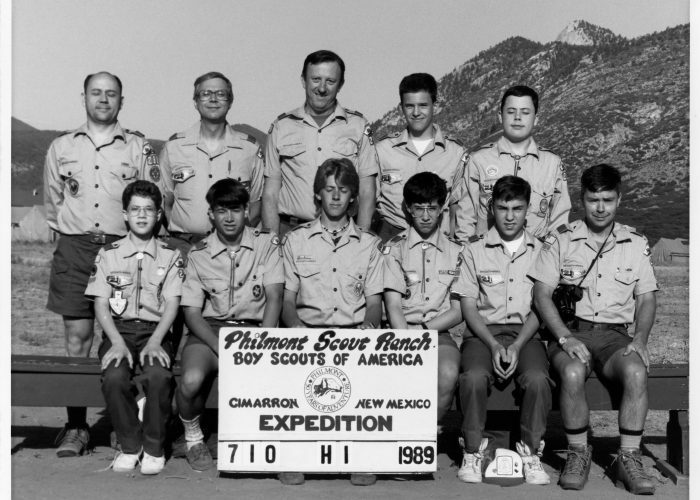 “Philmont Scout Ranch is the Boy Scouts of America’s largest national High Adventure Base. 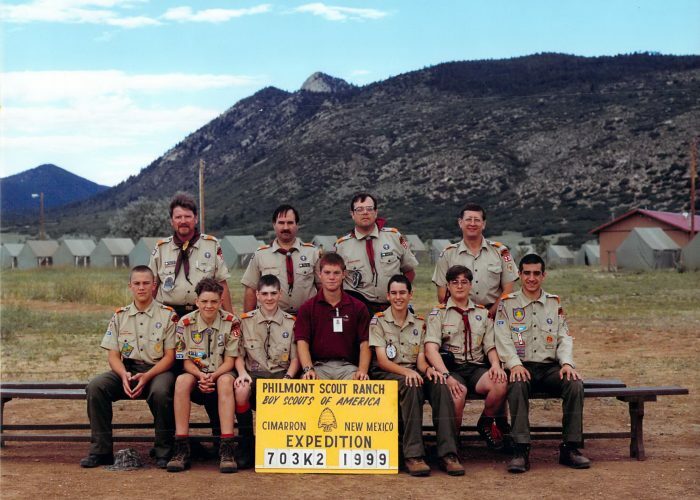 Its 34 staffed camps and 55 trail camps provide an unforgettable adventure in the high country along hundreds of miles of rugged, rocky trails” (from the Philmont website). 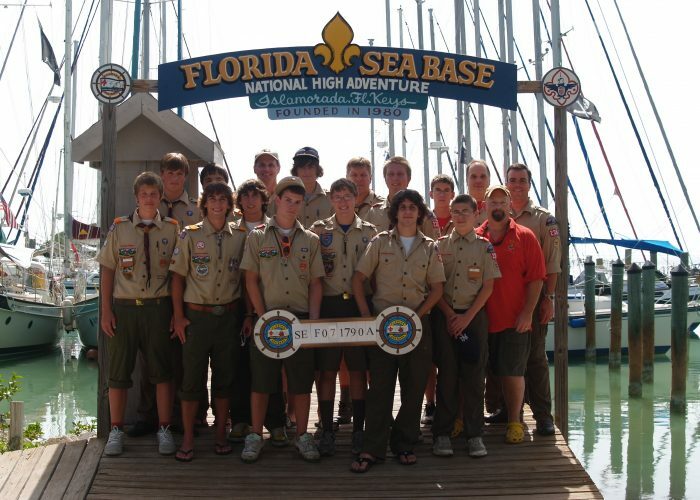 “The Florida National High Adventure Sea Base is a unique Scouting program that offers aquatics programs found nowhere else. 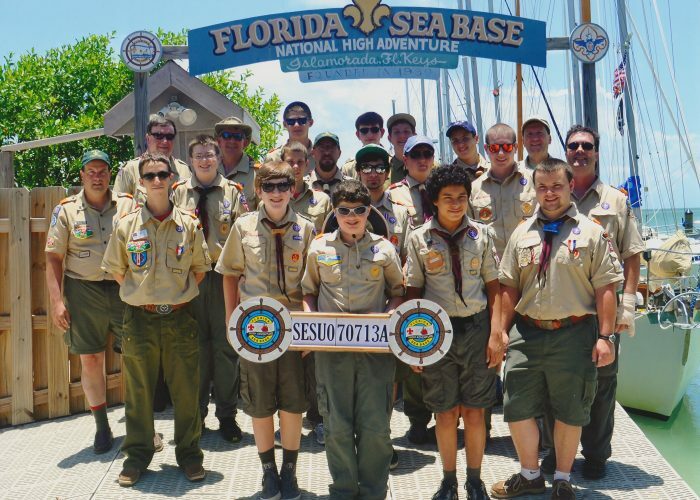 Whether your interests lie in sailing, scuba diving, rustic camping on an undeveloped barrier island, fishing or a combination of all, this is the place for your Troop, Team, Crew, Sea Ship or Explorer Post” (from the Sea Base website). 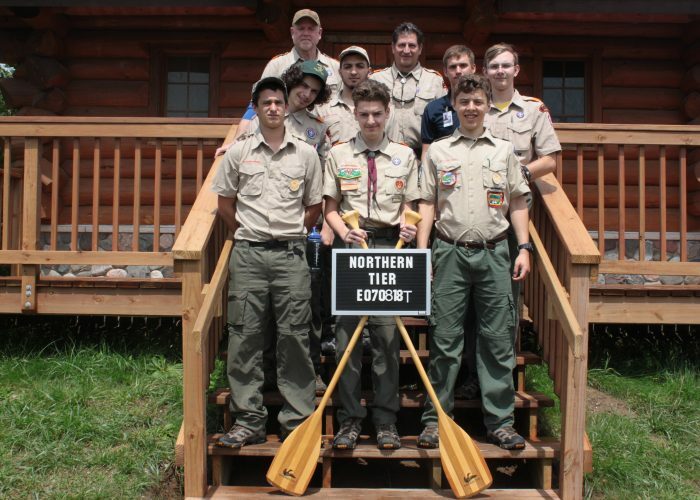 “Northern Tier is the Boy Scouts of America’s gateway to adventure in the Great Northwoods. 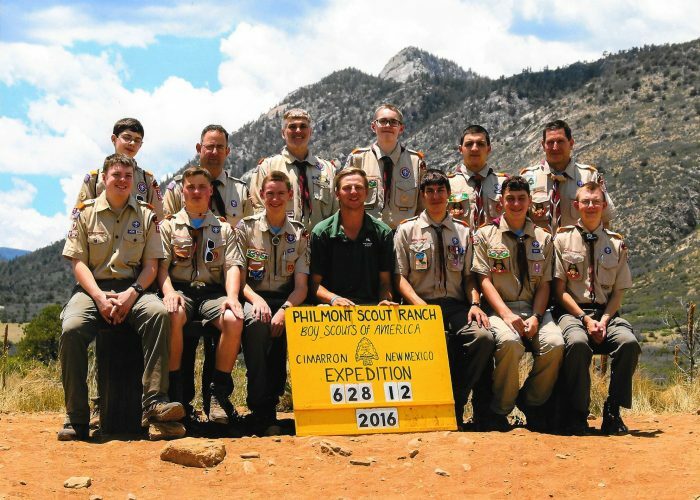 In the Summer, scouts from Northern Tier’s three wilderness canoe bases explore millions of acres of pristine lakes, meandering rivers, dense forests and wetlands in Northern Minnesota, Northwest Ontario and Northeast Manitoba. 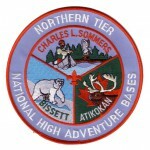 In the winter, Northern Tier is home to the OKPIK Cold-Weather Camping program, the BSA’s premier winter high adventure program. 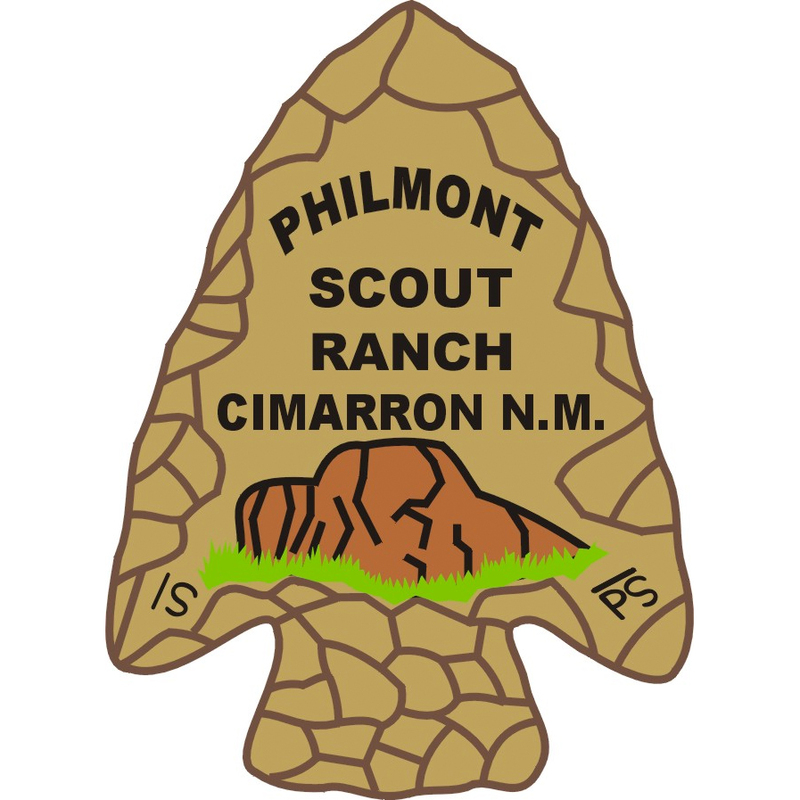 Fall programming is also available” (from the Northern Tier website). 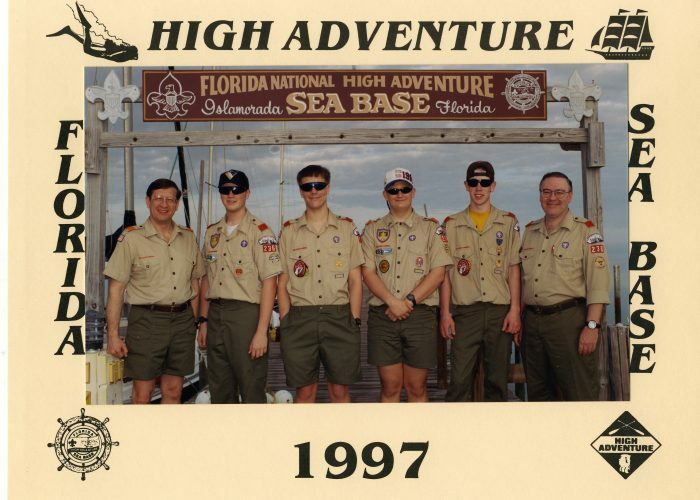 “High adventure at The Summit adds a new dimension to the Scouting experience. 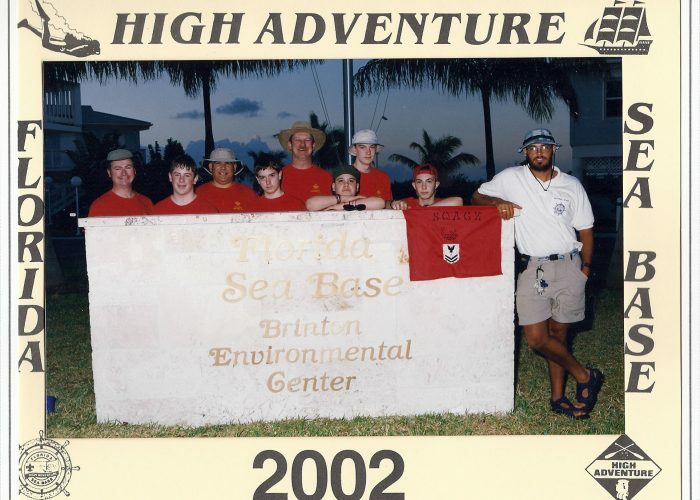 High adventure is not just about adrenaline and the wow factor, it’s about digging deep within yourself, finding out what makes you tick and discovering how to push beyond what you think you can do. 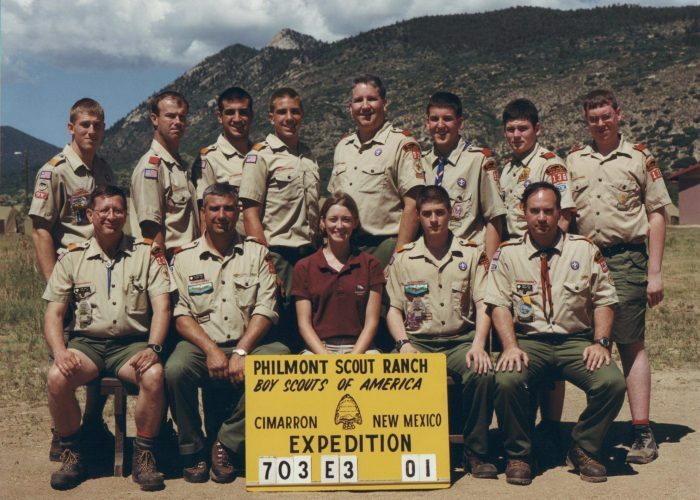 The Summit Experience High Adventure Program: This is a seven-day/six-night program running Sunday to Saturday. 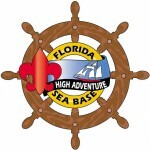 It consists of half-day introductory level experiences at each of the nine Summit high adventure venues. 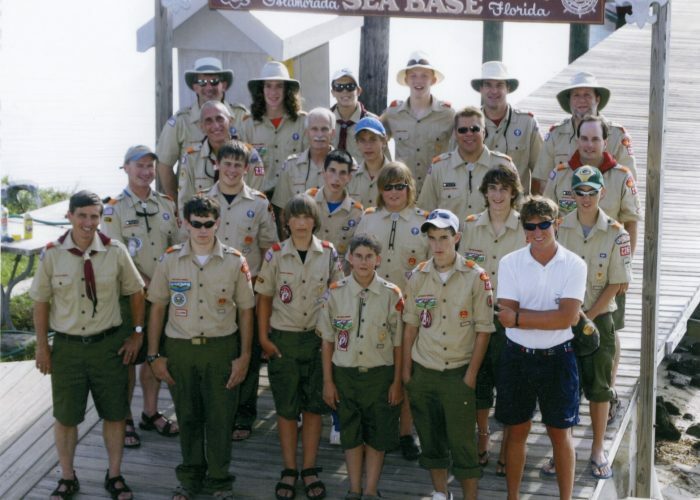 In addition, each group will perform a half-day service project and have the chance to ride The Big Zip – our 3⁄4 mile zip line. 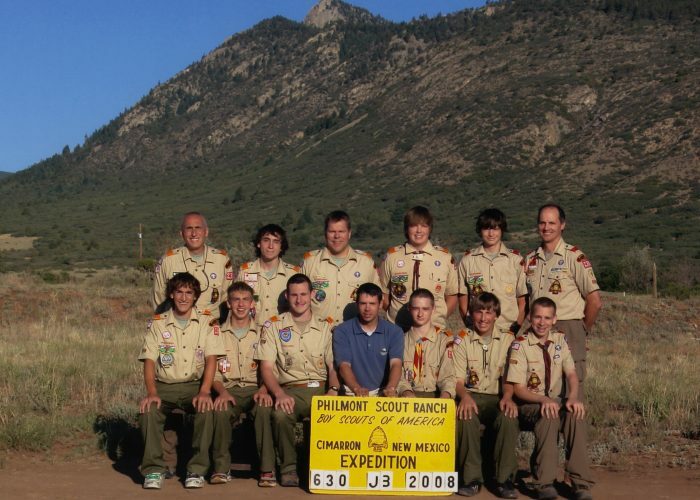 In addition, each night (Monday-Friday), we will open the Scott Summit Center for activities, fun and socializing. 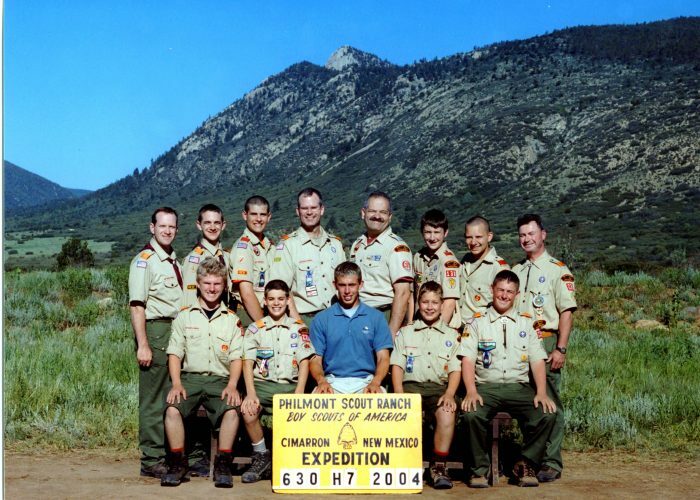 The Scott Summit Center incorporates small versions of our adventure sports venues” (from the Summit website).